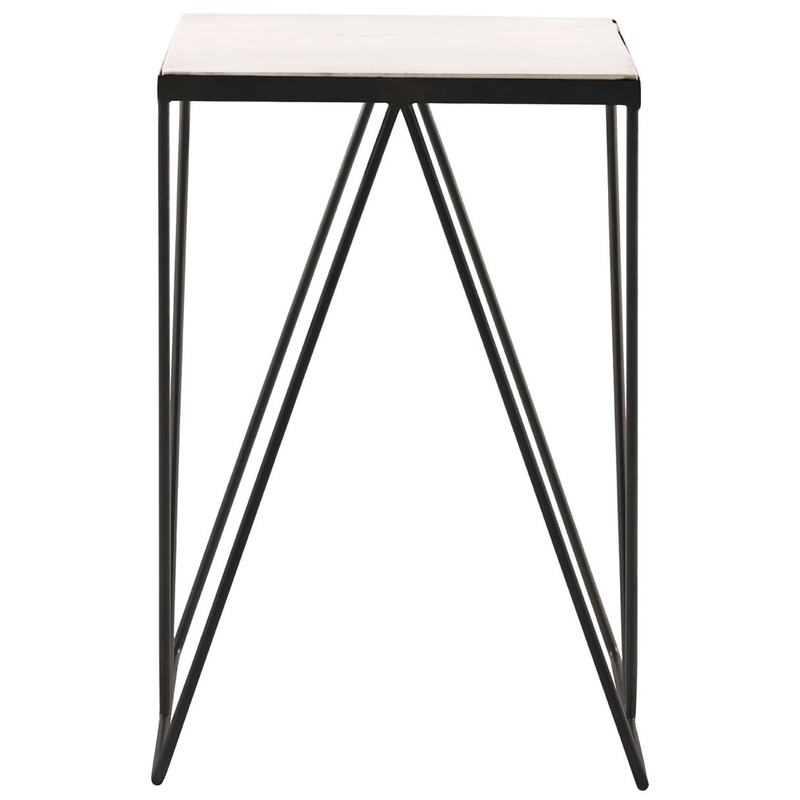 Add a contemporary style to your home by introducing this beautiful Shalimar Side Table. It has an astonishing design which is very simplistic, given a modern and contemporary touch. This side table is created out of a wonderful blend of Marble and Iron, this complements the products eye-catching design.